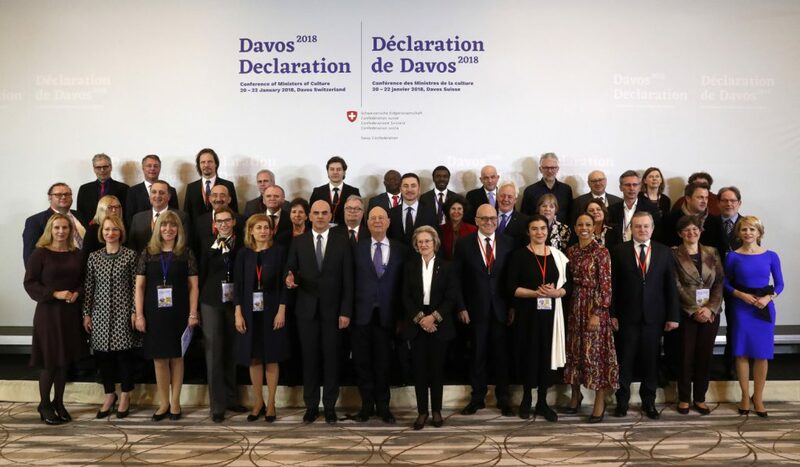 The Davos Declaration 2018 highlights pathways for politically and strategically promoting the concept of a high-quality Baukultur in Europe. It reminds us that building is culture and creates space for culture. Wir freuen uns sehr , dass die Baukulturvermittlung in der Mitte der Gesellschaft angekommen ist. Die Deklaration lesen Sie hier!